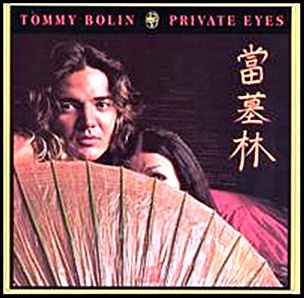 In September 1976, “Columbia” label released “Private Eyes”, the second and the last Tommy Bolin album. It was recorded in June 1976, at “Cherokee Studios” in Los Angeles,and ”Trident Studios” in London, and was produced by Dennis MacKay, Tommy Bolin. 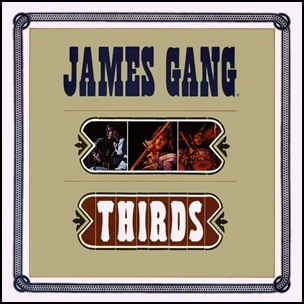 In April 1971, “ABC” label released “Thirds”, the third James Gang studio album. It was recorded in 1970, at “Record Plant” in Los Angeles, “Cleveland Recording Company” in Cleveland, “Hit Factory” in New York City, and was produced by Bill Szymczyk, Joe Walsh, Dale Peters and Jim Fox. It was the last band’s album with Joe Walsh. 19701971ABCAgainAprilBill SzymczykBob WebbClevelandCleveland Recording CompanyDale PetersDreamin' In The CountryEddie YoungbloodHit FactoryIt's All The SameJames GangJim FoxJoe WalshKenneth HamannLive My Life AgainLos AngelesMary SterpkaMidnight ManNew York CityRecord PlantThe Sweet InspirationsThings I Could Bethird albumThirdsTom BakerTom WilkesTom WrightWalk AwayWhite Man/Black ManYadig? 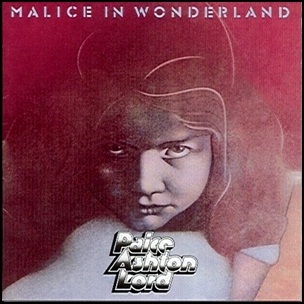 In March 1977, “Polydor” label released “Malice in Wonderland” the only Paice Ashton Lord studio album. 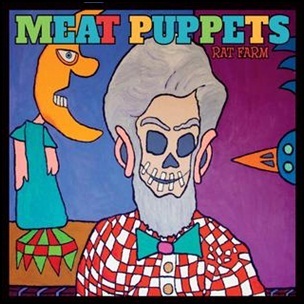 It was recorded September-October 1976, at “Miscland Studios” in Munich, and was produced by Ian Paice, Tony Ashton, Jon Lord and Martin Birch. All tracks by Ian Paice, Tony Ashton and Jon Lord, except where noted.